During the first week of life, foals will nurse up to seven times per hour. Each nursing lasts 1 to 2 minutes. the provision of what is necessary for the health, welfare, maintenance, and protection relating to or effecting reproduction. 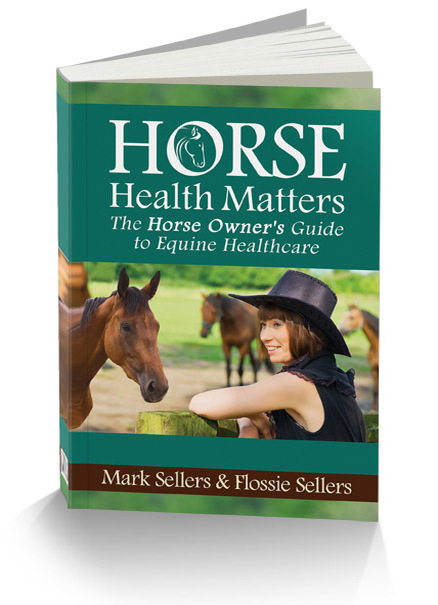 By the founder/editor of EquiMed, this book contains the foundation of complete horse healthcare. 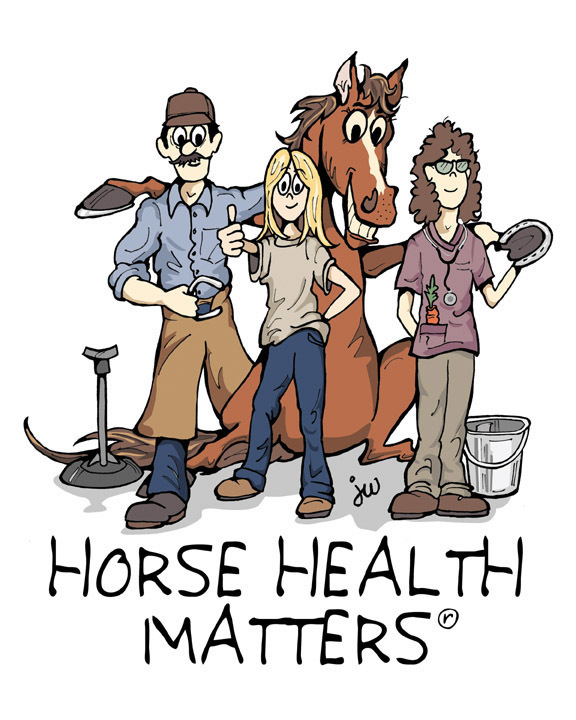 A must for every horse owner's home library.